Just in time for the holidays comes Stick Fly, a new play about family members coming together with their new significant others for an oh-so-comfortable visit. Lydia R. Diamond’s dramady centers on a wealthy black family visiting in Martha’s Vineyard when the two sons bring their girlfriends home to meet the parents. One is black, one is white. Let the fireworks of heated racial arguments, class discussions, and revelations of family secrets begin! As interim housekeeper filling in for her ailing mother for the LeVay family, Condola Rashad plays Cheryl. She’s young and feisty, but carries herself with poise and respect with a strong, underlying work ethic. Throughout the course of the play, as the LeVays (Dulé Hill, Mekhi Phifer, Ruben Santiago-Hudson) and the two newcomer ladies (Tracie Thoms, Rosie Benton) verbally tear each other down, Cheryl is the casual observer who instantly seems older and wiser. Yet aside from getting caught in the middle of this feuding family, Cheryl is a pivotal character who discovers her own family secret. 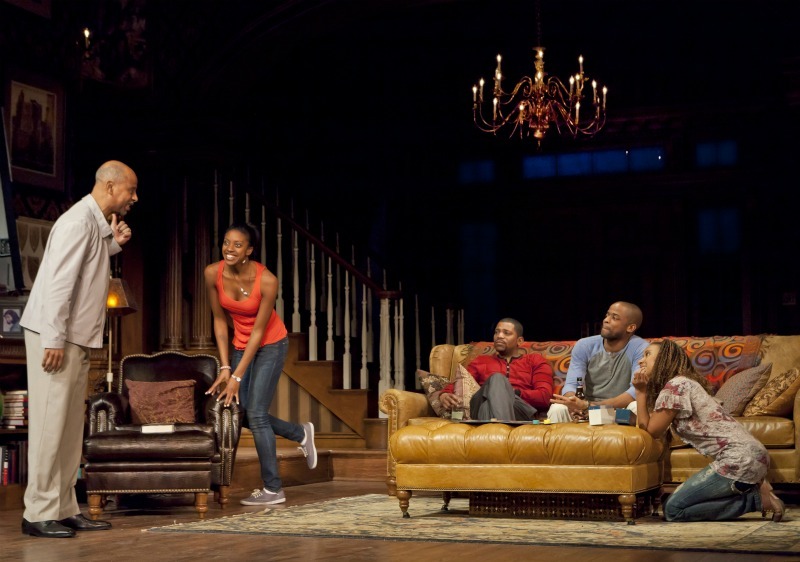 In her Broadway debut, Rashad reaches great depths with her stage directions, the way she cautiously goes about her chores while dodging the flashes of selfishness and vanity displayed by the family. Her eyes convey surprise and pain that can be seen at the back of the Cort Theatre. However, when she speaks, Rashad lays down Cheryl’s convictions with a fire and indignation that suggest years of stage experience. Rashad’s portrayal of the under-the-radar Cheryl marks the birth of an exciting new star. 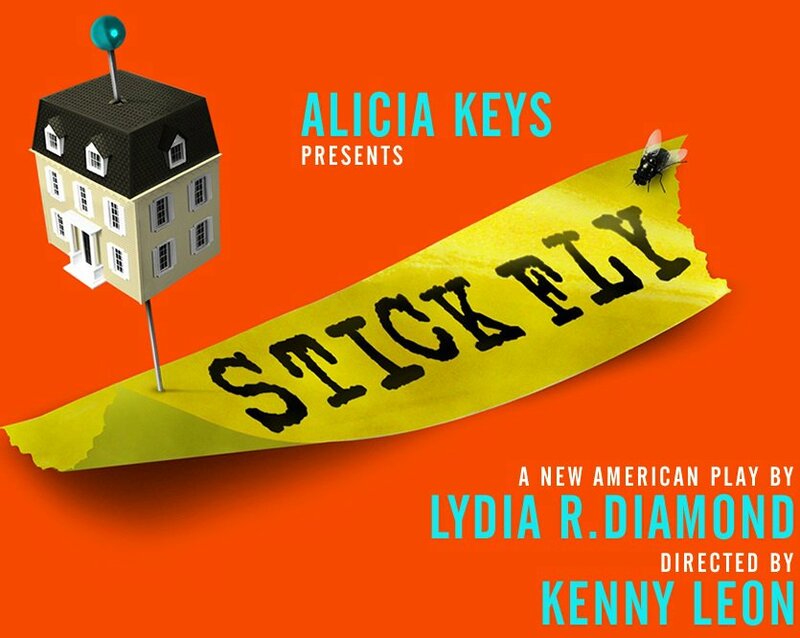 Stick Fly general rush policy: Beginning when the box office opens, up to two tickets per person may be purchased for $35 each.